These sessions are suitable for school years 5-10. They are based around having fun and developing your netball skills. 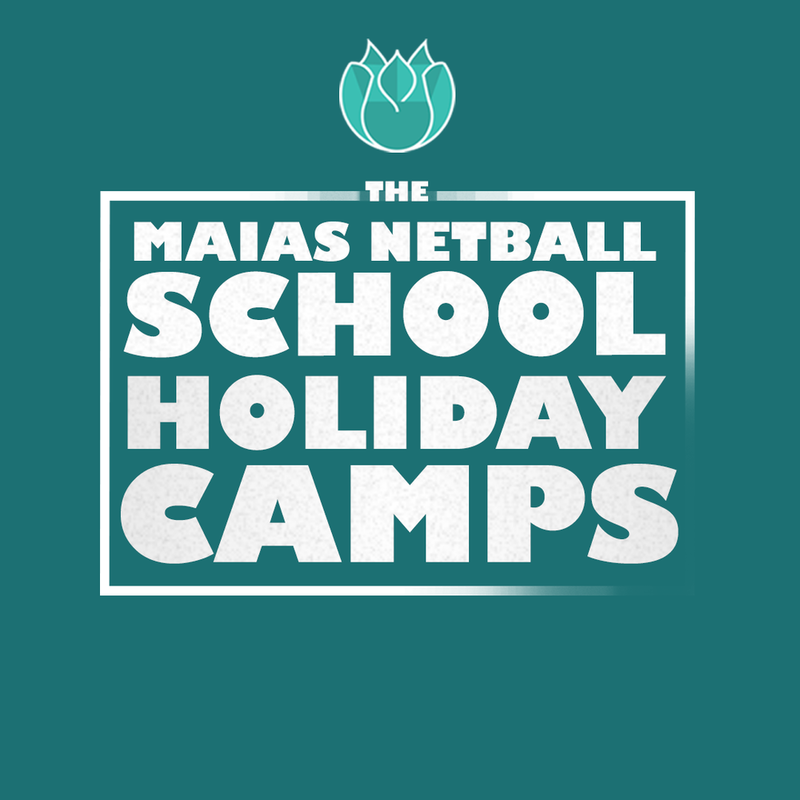 Maias Netball Camps are for the netballer's who just want to play for the love of netball. These sessions are suitable for school years 9-11. They are more advance and are focused on the refinement of skills. Maias Netball Specialist Sessions are for netballer's who are striving for more in netball. These sessions are suitable for any age and ability. They can have any focus, it's all your call! Maias Netball Player Appearances are for players, coaches and teachers who want to demand more from netball.